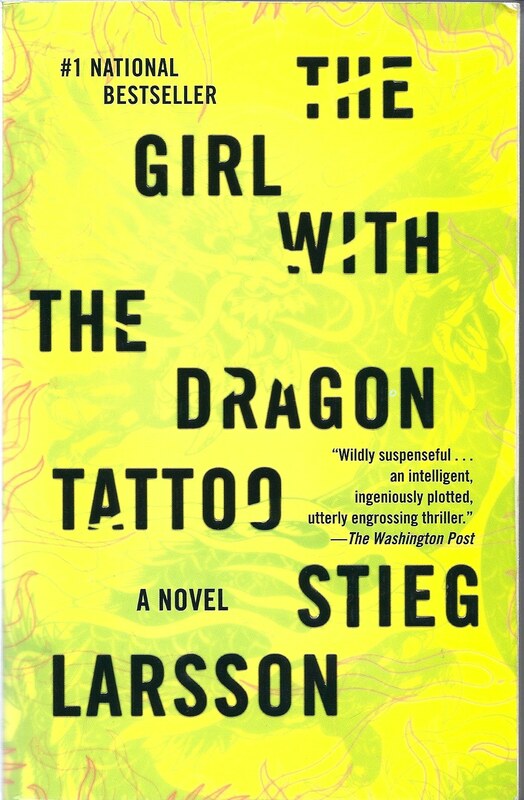 The first book in the Millennium trilogy “The Girl with the Dragon Tattoo” describes the investigation led by Mikael Bloomkvist (journalist) and Elizabeth Salander (computer hacker) to resolve the 40 year old mystery of a missing 16 year old girl - Harriet Vanger - from a family owned island in Sweden. The novel is a pretty easy read, gripping and a great thriller. By the way, the book is much more interesting than the movie. The movie just misses on many details which enrich the overall storyline. I would love to stop by. But, I think it might have to wait until this summer. I did not know that Serlkay had ever expanded its size. I must say that a succesful family owned business in this.Camtec Electrical – The go-to commercial electrician in Perth! العاب بنات يحتوي موقعنا على تشكيلة من العاب تلبيس بنات متجددة باستمرار وكل مايتعلق بصنف العاب بنات تلبيس ومكياج وطبخ ومرحبا بكم في العاب تلبيس . provides instrumental senior management in investments for publishing in the city of Beijing.Shen Tong also organized the democracy movement in 1989 that occupied Tiananmen Square while he was at Beijing University. In the year 2011,Shen Tong participated in the occupy wall street movement. Shen Tong was also considered as the main proponent for non-violence.Shen Tong also held a press conference at the Walker Center for Ecumenical Exchange in Newton Massachusetts.